Do you have a hard time thinking of Valentine gift ideas for your husband or boyfriend? I found the best valentines day presents for men. 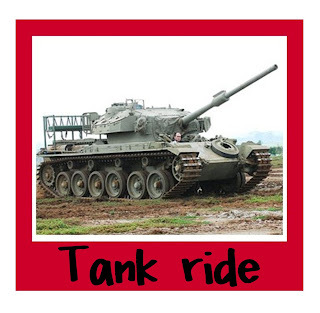 Why not give him a thrilling gift for Valentines Day? What guy wouldn't love a tank ride? 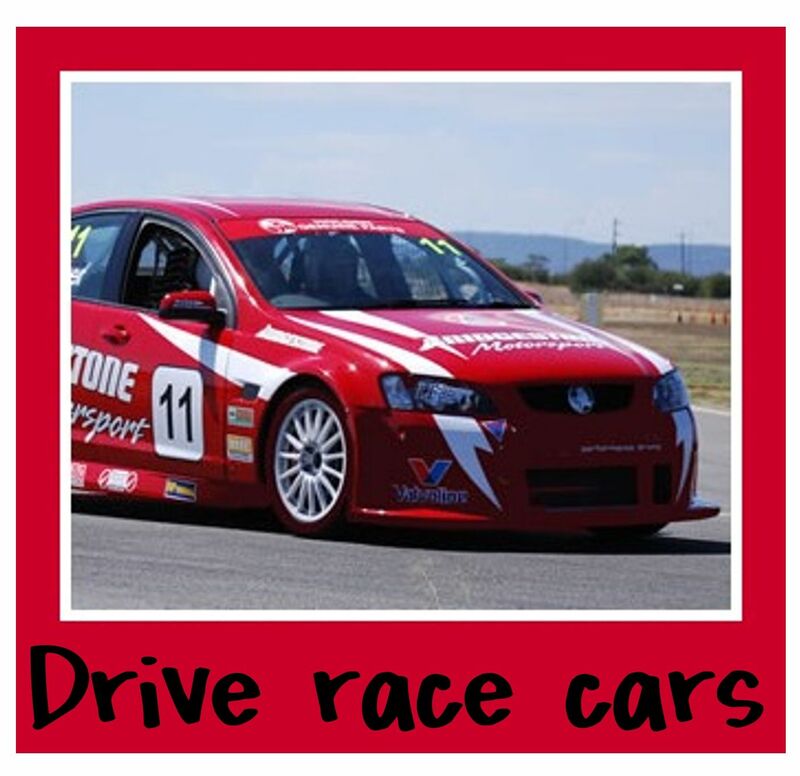 or the chance to drive a race car? Adrenalin offers you the chance to do these fun activities. They have a huge list of exciting adventures to choose from. 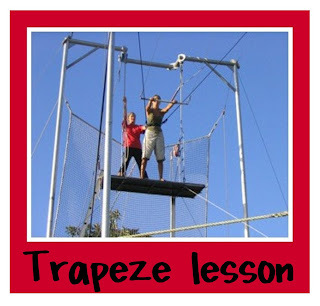 I personally would love the trapeze lesson. Doesn't that sound fun? This is a paid sponsored post. All opinions are my own. Dee Dee, what great ideas. 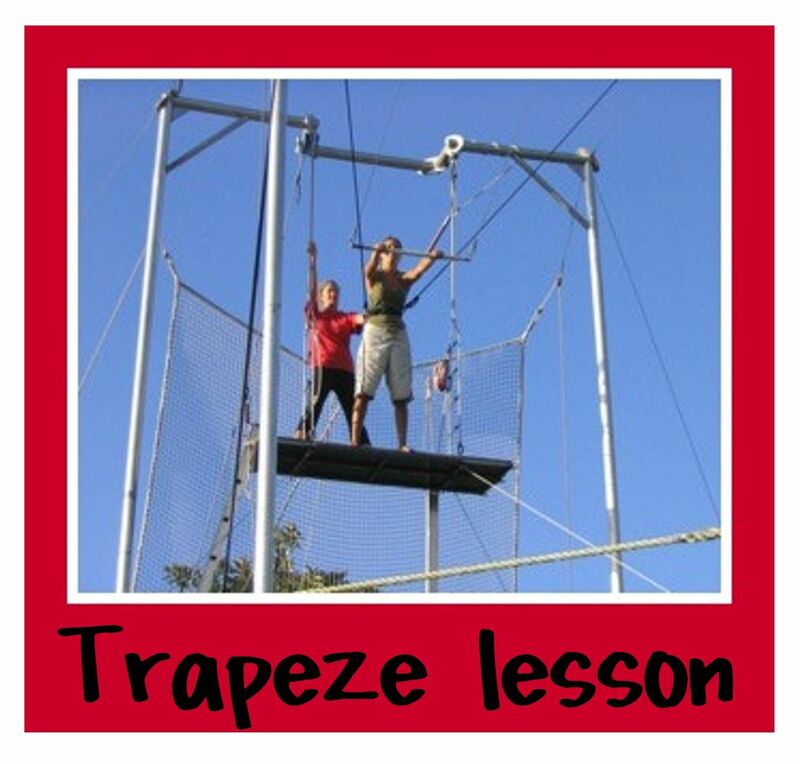 I know I would love to have trapeze lessons!! What guy wouldn't love to drive a racecar!! very Cool! That is so awesome!!! I would love to do something like that! We got my mum a racecar ride, she loved it, my husband was very jealous.